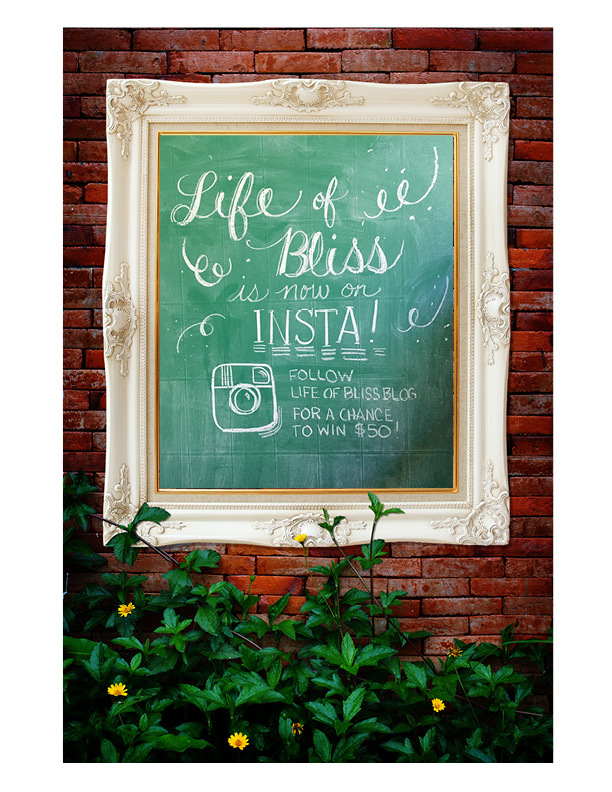 Share the Bliss Instagram Giveaway! So, in the midst of a half-dozen half-finished projects I have going on around the house, I decided to put them all off a little longer and finally get around to getting this blog on Instagram. It’s been a long time coming and now that I’ve finally done it, I need friends!!! So, here I am and I’m hoping you’ll all follow me! And just as a little pretty please, I’m kicking off my debut with a Share the Bliss Instagram Giveaway! 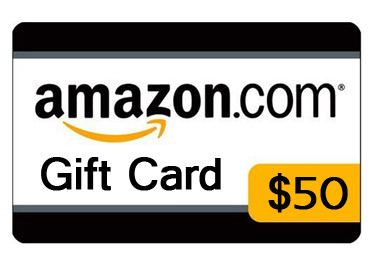 Everyone who follows me on Instagram between now and Saturday morning will be entered into a drawing for a $50 Amazon gift card! And because I need to get the word out, I’ll draw a second name from all the friends you tag who follow me as well! There’s $100 to be had and who better to share it with than myfriends?! I’ll announce the winner on Instagram onSaturdaymorning (October 17th) around 9 am EST, so mark your calendars! Click here to follow Life of Bliss Blog and then check there on Saturday to see if you’ve won! This entry was posted in Uncategorized and tagged Blogging, Instagram. Bookmark the permalink. Follow any comments here with the RSS feed for this post. Post a comment or leave a trackback: Trackback URL. Yay! I was so happy to see you finally on IG, welcome! I'm your biggest fan. I'm always interested in your next creative project or thoughtful words. Keep it up – you are a encouragement to more people than you realize! Could this seriously be my husband, commenting on the blog?!! My life is now complete. Welcome to IG! It's addicting and I love it! I'm following you now!